A sweep on illegal religious activity in the capital of China's unruly far western region of Xinjiang has resulted in 190 children being "rescued", along with the detention of dozens of people, a state newspaper said on Monday. Last month the government said it had "rescued" 82 children in Xinjiang's capital Urumqi from religious schools known as madrassas, and that campaign appears to be continuing. Children in Xinjiang are prohibited by the government from attending madrassas, prompting many parents who wish to provide a religious education to use underground schools. Chinese state media reported Thursday that 50 people, including 40 assailants, were killed in a series of explosions over the weekend in the far western region of Xinjiang, in what officials called a severe terror attack. 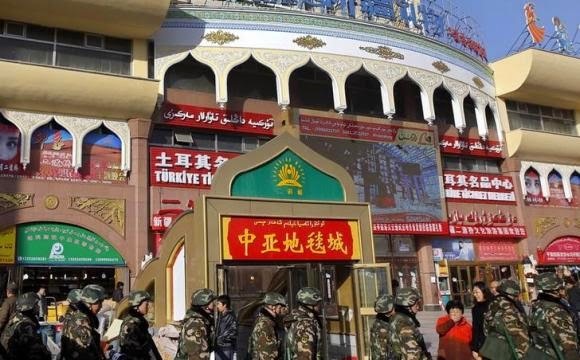 Chinese militants from the western region of Xinjiang have fled from the country to get "terrorist training" from Islamic State fighters for attacks at home, state media reported on Monday. 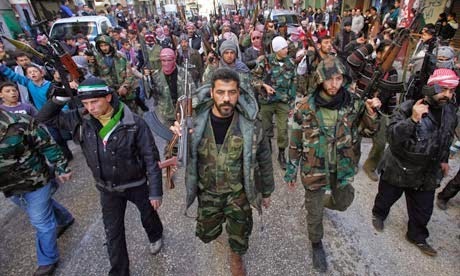 The report was the first time state-run media had linked militants from Xinjiang, home to ethnic minority Uighur Muslims, to militants of the Islamic State (IS), a radical Sunni Muslim group which has seized large parts of Syria and Iraq. "They not only want to get training in terrorist techniques, but also to expand their connections in international terrorist organizations through actual combat to gain support for escalation of terrorist activities in China," the Global Times cited an unidentified Chinese "anti-terrorism worker" as saying. 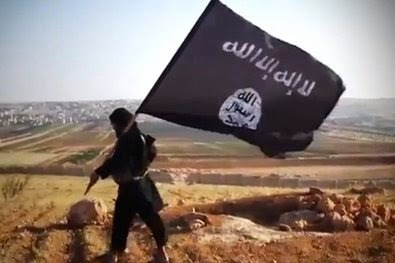 Local officials in southeastern Ghanzi province of Afghanistan have warned that militants linked with Islamic State are expanding their activities in parts of this province. Deputy provincial governor, Mohammad Ali Ahmadi has said that the Taliban militants linked with the Islamic State have raised the flags of the group in various districts. He said the militants are campaigning in favour of the Islamic State and have closed numerous routes to Ghazni province since they are busy with planning their activities. 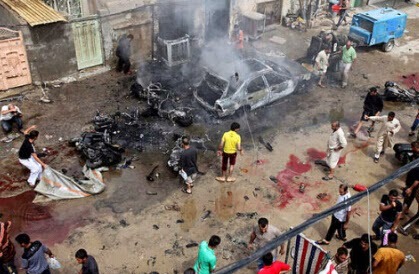 The catastrophic wave of violence at the hands of the Islamic State will repeat itself in Afghanistan and then move on to Central Asia, forecasts the president of the Russian Institute for the Middle East Studies. Speaking recently about the emergence of the new wave of extremism in the Middle East, Erlan Karin, a Middle East expert from Kazakhstan, reported on the creation of an Uzbek unit of militants called Imam Bukhari Jamaat. Additionally, according to his findings there are about 250 Kazakh citizens, 100 Kyrgyz, 190 Tajiks, 500 Uzbeks, and about 360 Turkmens fighting alongside ISIS extremists. Kazakh President Nursultan Nazarbayev has met with Abdullah ibn Muhammad Al ash-Sheikh, the chairman of the Majlis ash-Shura (Consultative Assembly) of Saudi Arabia. “Kazakhstan is ready to develop the cooperation with Saudi Arabia in various spheres, including in the trade and economic field,” the president said. The president said that a number of buildings were constructed in Astana with the assistance of Saudi Arabia, which is a proof of the friendly relations between the two countries. Training camp for "moderate Syrian rebels" in Georgia? "[The training center] was something we offered, but is still under consideration," Georgian Ambassador Archil Gegeshidze told Foreign Policy, confirming the U.S. official's remarks. The potential scale of the Georgia-based training program remains unclear, but Gegeshidze noted that it could host anti-IS fighters from multiple countries, not just Syria. "It's a counterterrorism training center for any nationality," he said. An 18 year old Georgian has died in the Syrian civil war. He is the sixth fighter to die in the war who is a native of Pankisi Gorge. Pankisi Gorge in the northeast of Georgia was used as a jihadist base during both Chechen wars, and this was where the United States went in for the first time with military aid to Georgia in 2002, to counter the threat of islamic extremism. Kakheti Information Center reported that Besik Kushtanashvili is the sixth Pankisi native to die while fighting in the Syrian war. Relatives of Kushtanashvili said he left for Turkey together with his siblings this summer, soon after graduating from school, ostensibly to work there. Going to Turkey to work is common among Pankisi residents. His family had no suspicion that anything was wrong before they received information that their boy had died.